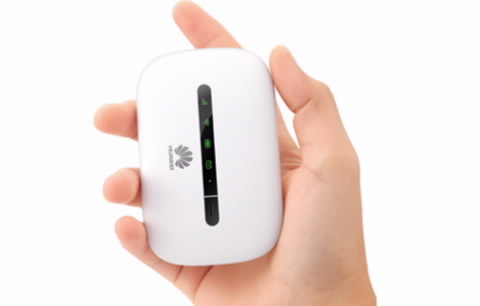 The world’s most compact 21 Mbps 3G router is small enough to fit comfortably into your palm. 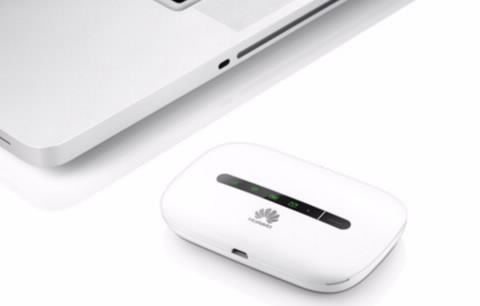 The one key design blends elegance and practicality to deliver portable network in style. Press and watch it go. It’s as simple as that. Lightning Speed. At Your Fingertips. 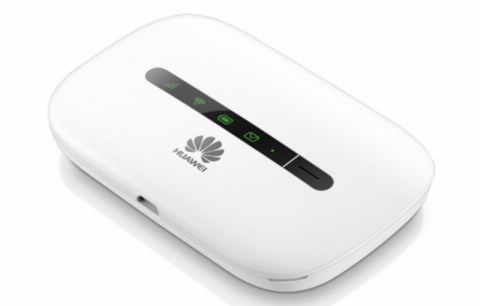 With the E5330 you can explore the web faster. 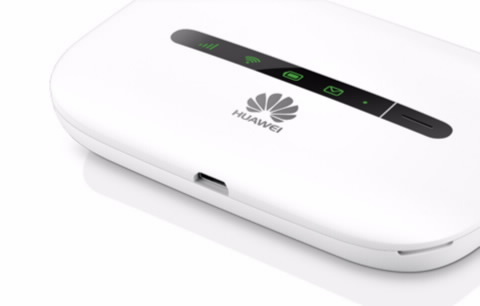 That’s less waiting while you download and upload your music, videos, and favourite content.